The mountains are the most beautiful thing in nature. At least, that’s what Thorsten and Marius find. These two live near Frankfurt and run the popular outdoor blog Best Mountain Artists. 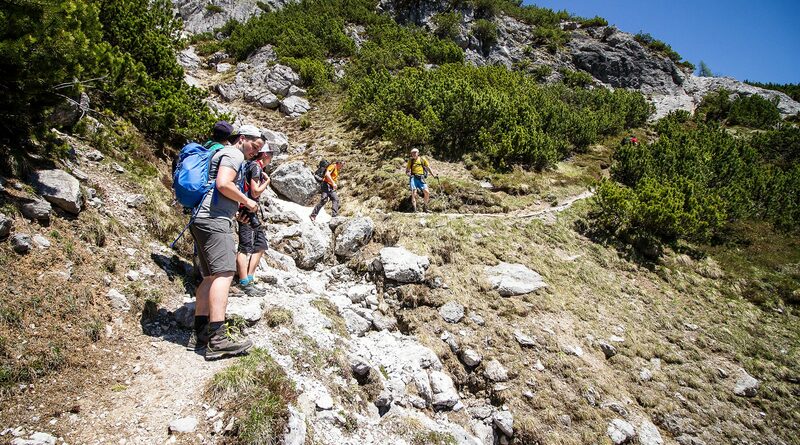 Together, they enjoy everything that nature offers them – from pleasure hikes up to multi-day mountain tours. Thorsten and Marius, outdoor bloggers at Best Mountain Artists, have a shared fascination – sunrises and sunsets in the mountains. In recent years, they have put together the perfect set of equipment. In their backpacks is everything from a mobile coffee maker to the best cameras to capture the different moods. And of course also included is a small drone, which provides for a change of perspective. Whenever they can, they leave Germany and head for the Austrian Mountains along the A5. 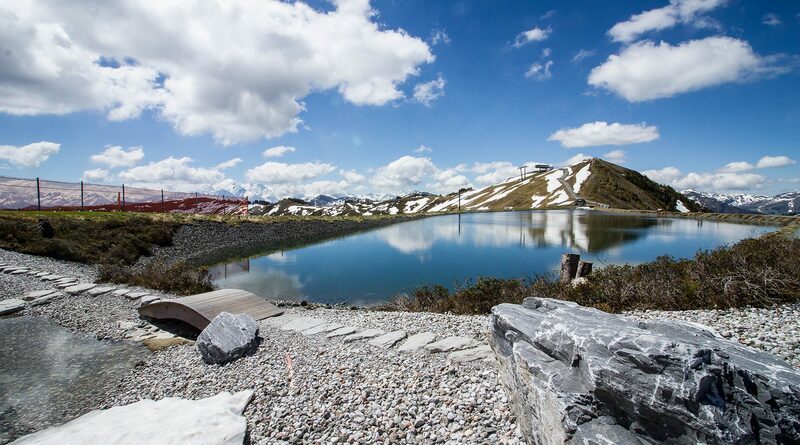 These two regularly head to SalzburgerLand as it has so many unbelievable sides. Marius is so often here for winter tours that he has secured a Salzburg Super Ski Card. “I can do my activities here 365 days a year, regardless of that’s on the glacier skiing or hiking, climbing or cycling”. 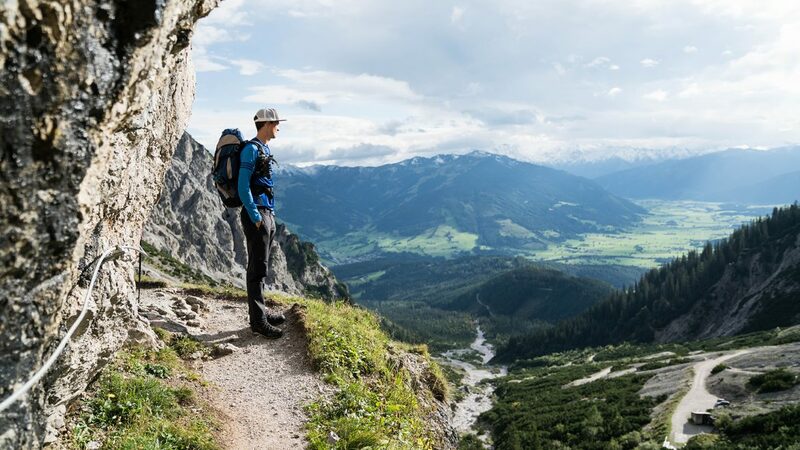 Whoever likes hiking, will love Saalfelden-Leogang. Grass mountains, stone mountains, climbing routes and pleasure hikes are the region’s specialities. And that for beginners (for example the Saalach Valley Alpine route) up to advanced (for example to the Passauer Hut). On the Saalfelden summer toboggan, childhood dreams come true. 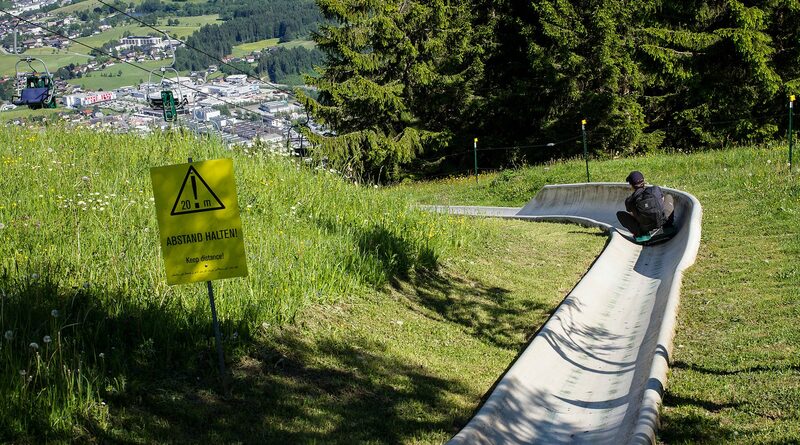 The “Summer toboggan Bibierg” runs 400 metres down into the valley and helps to easily leave 1,800 metres altitude behind you. In both the start and finish areas, you can enjoy a cool drink before or after the run, or soak up the sun on the terrace. 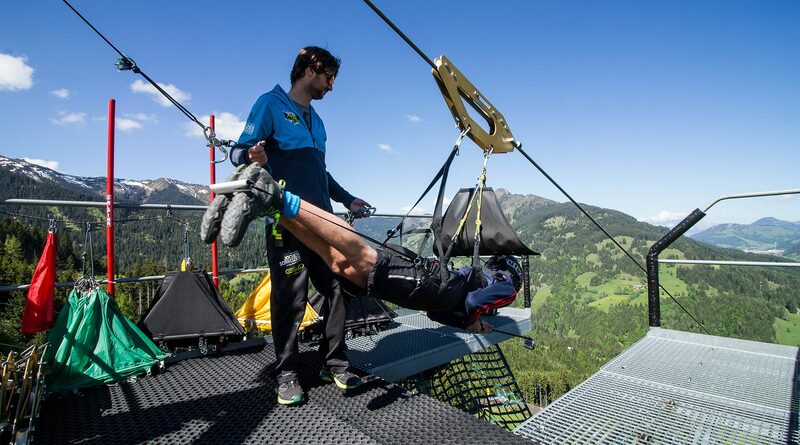 In Leogang, a very special Flying Fox is waiting for courageous “Flyers”. In a Superman pose, one can slide down the mountain on the longest and highest steel rope slide in the world at up to 130 km/h. When you’ve succeeded, you will leave the cable slide proudly and with shaky knees. For Thorsten, the dynamics at the hut is something special after a long hike – “We sit together, toast the tour and drink a wheat beer.” If there is also a special view, then there are even fewer reasons to leave this well-earned place. When arriving at the Passauer Hut or at the Biberg Berggasthof, one has really earned the views and the cool drink. In autumn, Thorsten and Marius went for the second time through the region of Saalfelden-Leogang. The change of season was very noticeable, especially in the hiking weather. First, they climbed up to the Riemannhaus in a golden, autumnal atmosphere, and the following day they blazed a trail to the Peter Wiechenthaler Hut through dense fog. A few metres further down, they swung into the saddle of an E-Mountain Bike and pedalled along on a comfortable tour to the Birnbachloch natural monument. 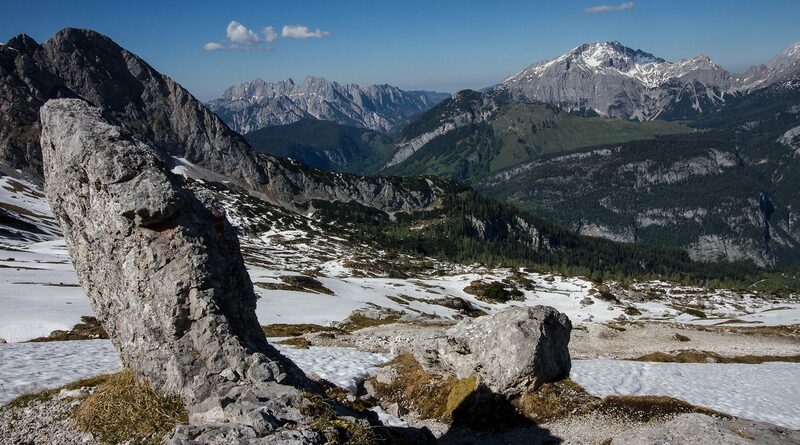 The Best Mountain Artists already met in May for the spring, and in September for the autumn in Saalfelden-Leogang. This time it took them in winter into the snow-covered region, to try out sports, get fit and have fun. Here, Thorsten and Konstantin realised just how diverse this region is in the winter. 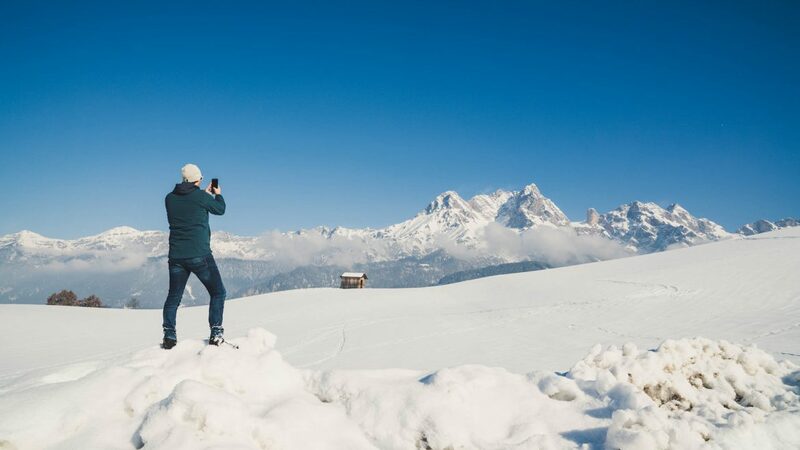 Regardless of whether on a cross-country skiing trail as part of the Nordic Park Experience at Lake Ritzensee, or winter hiking through the snowy landscape – Saalfelden-Leogang offers the ideal activity for everyone. Thorsten and Marius are outdoors most of the time and preferably on the go in the mountains. 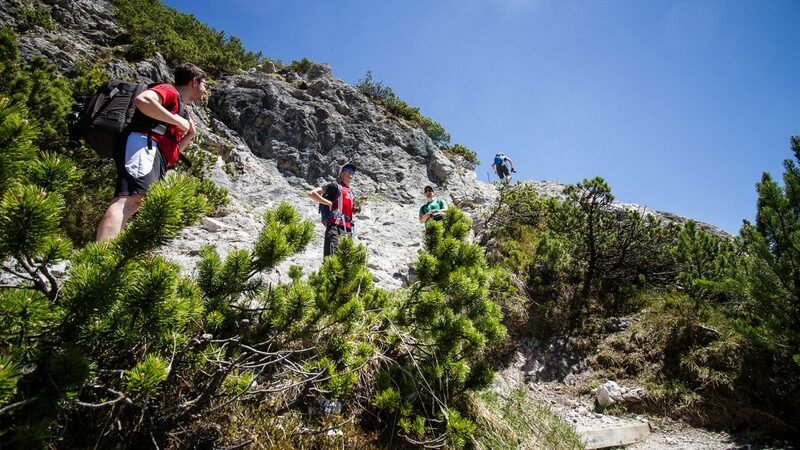 In SalzburgerLand, they discovered the Leoganger Steinberge and didn’t want to come back down. Thorsten and Marius from the Best Mountain Artists know their mountain stuff. 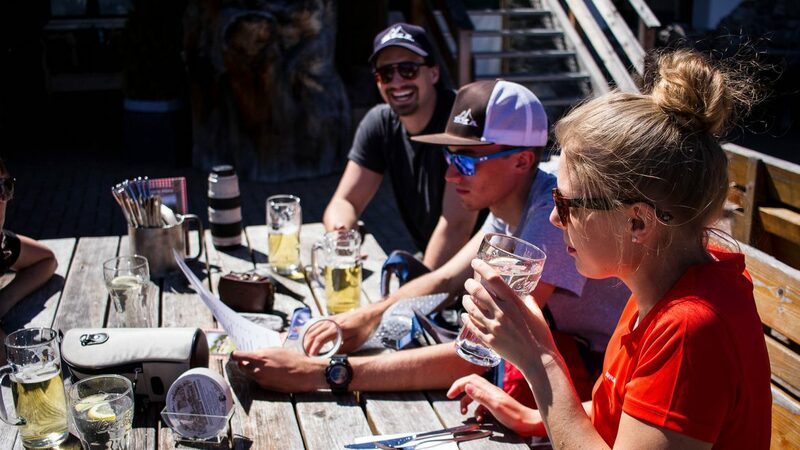 The two outdoor bloggers gave us their action tips for Saalfelden-Leogang. In Saalfelden-Leogang, there are not only the rugged Steinberg Mountains to climb but you can also you find local curiosities, like for example the Einsiedelei Hermitage. 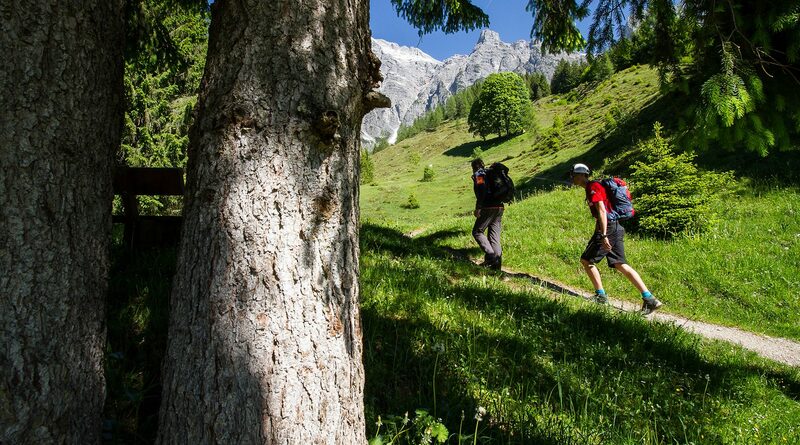 On their second visit to the Saalfelden Leogang region, the Best Mountain Artists explored the area on two wheels. The Best Mountain Artists love extensive mountain tours. The several hours hike to the Riemann House was exactly their cup of tea. The legendary Birnbachloch is somewhat tucked away in the Leoganger Steinberge Mountains - and is worth a tour not only because of its mystical aura. The Best Mountain Artists made a Nordic combination at the Nordic Park Experience in Saalfelden-Leogang. The Best Mountain Artists got to know Saalfelden-Leogang from its wintry side and share with us their personal Bucket List.